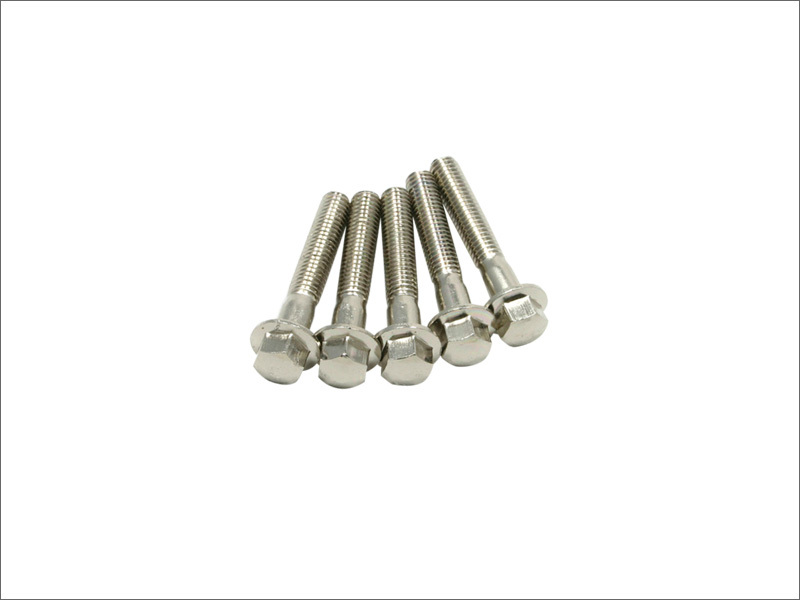 - The flange head bolts eliminates the need for washers. 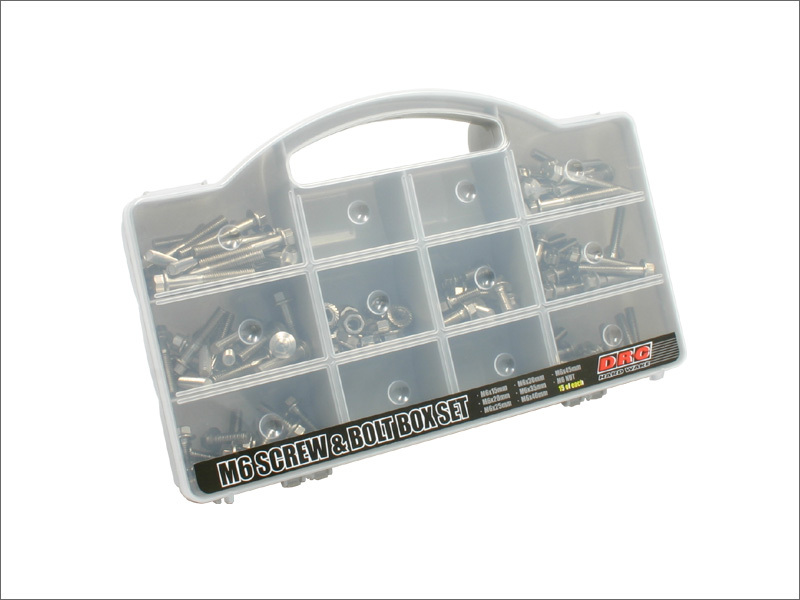 - Sold in set of 5 or 25. 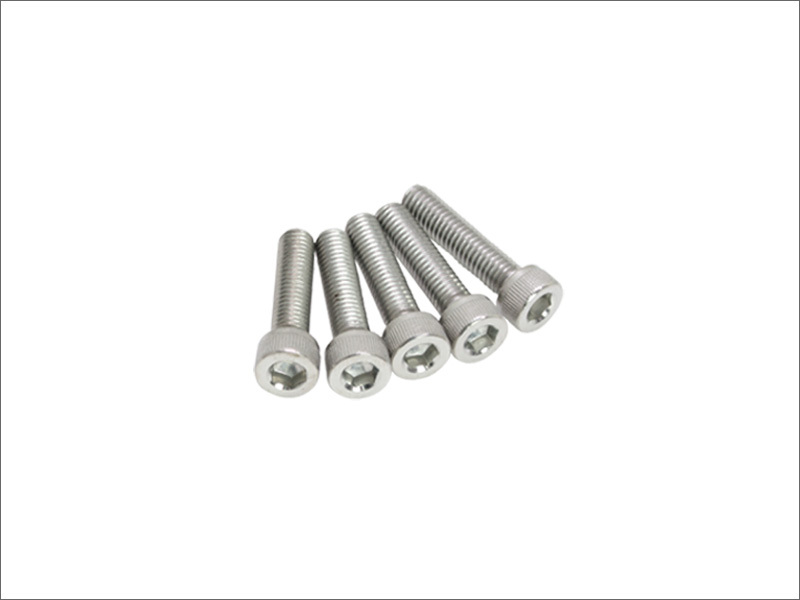 - Stainless bolts prevent corrosion. 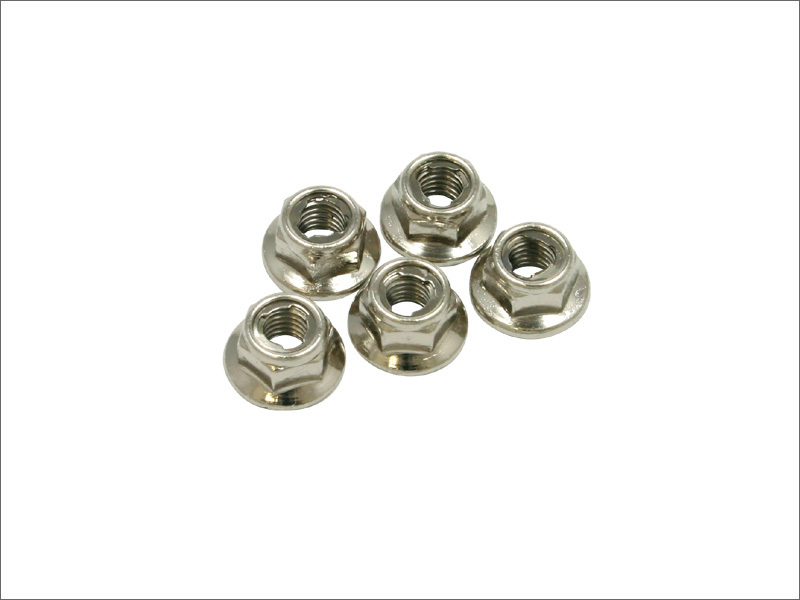 - The flange head bolts eliminate the need for washers. 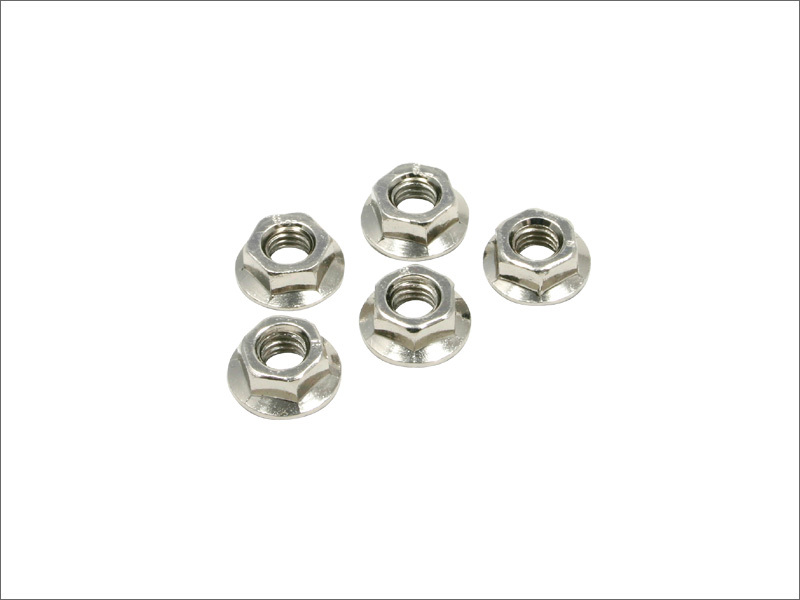 - Sold in set of 5 or 15.